Please feel free to right click and save this to your hard drive I surely would! 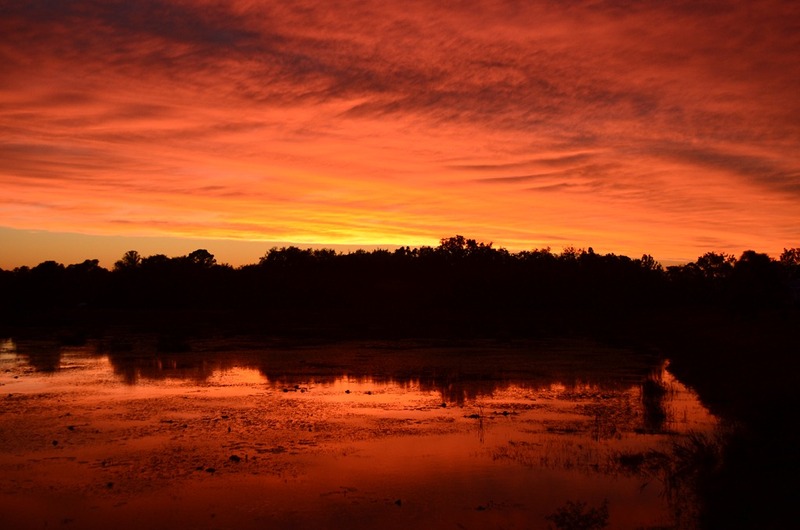 This entry was posted in Travel and tagged Florida, Photography, Sunset. Bookmark the permalink. I think you should post it every few months or so, just so we can see it again. It’s beautiful!